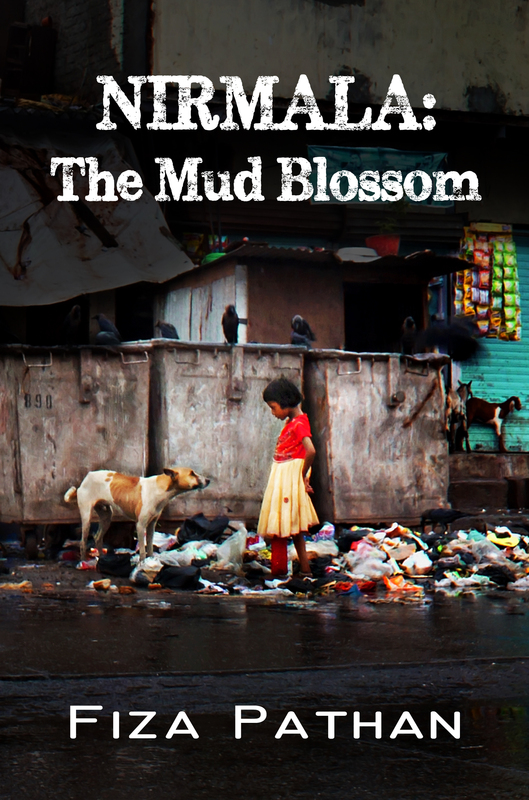 This story is about Nirmala the Mud Blossom, who had the misfortune to be born a female in Mumbai. Rejected and thrown into the dustbin when she was just two days old, the child was rescued and returned to her family by the NGOs. Nirmala is ill-treated by her mother, always subject to violence at her hands. She is allowed to continue her studies only because she can then coach her younger brothers, as the parents are illiterate. Each beating is accepted with forbearance, as she loves to go to school to get books to read from her library. Nirmala is forced to stop her studies after the twelfth grade so her parents can save enough money to send the boys to college. She is then married off, but while her married life begins smoothly, it is only the beginning of her next phase of hell. After giving birth to her first child, Nirmala is subjected to harassment, beatings, and forced into doing things contrary to her beliefs and dreams. Her life is shattered. What will happen to this little mud blossom? Will she fight back or succumb? How can she rid herself of harassment and rise above the stigma she endures? Nirmala: The Mud Blossom graphically depicts the travails, discrimination, and abuse faced by female children in India from the cradle to the grave. I hope I can find a copy of this! You are courageous to brave this subject and it is so necessary so that women can be treated with equal respect as the men.